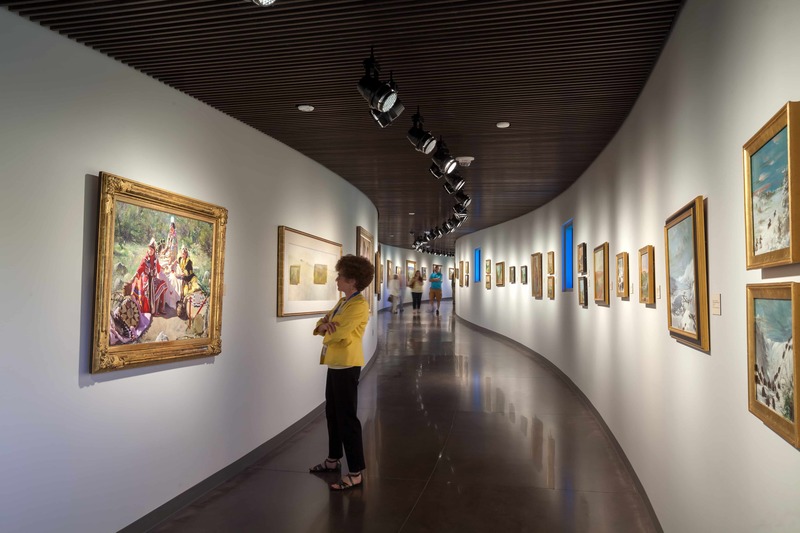 The Thomas Gilcrease Institute of American History and Art, commonly known as Gilcrease Museum, is one of the country’s best facilities for the preservation and study of American art and history. 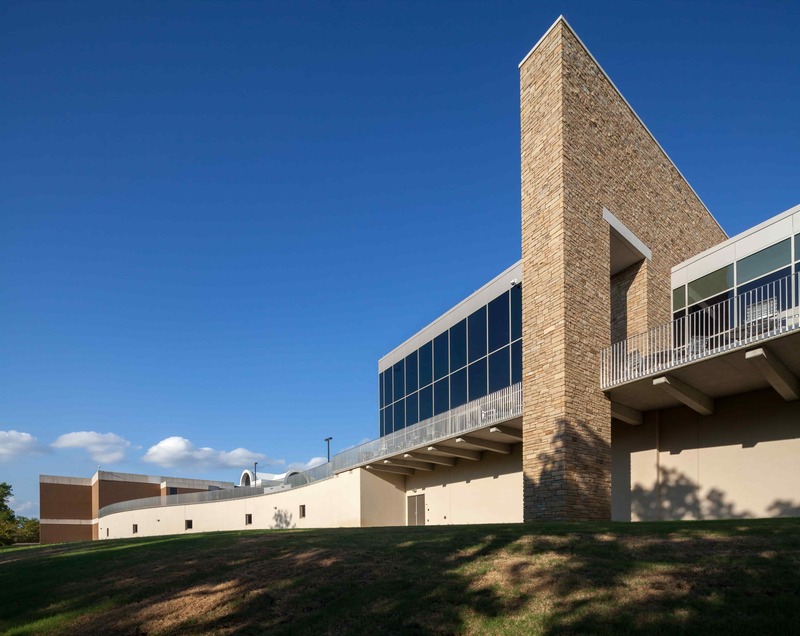 The museum houses the world’s largest and most comprehensive collection of art and artifacts of the American West, including an unparalleled collection of Native American art and material. Since 2008, the University of Tulsa has served in partnership with the City of Tulsa to administer Gilcrease Museum exhibitions, programming, staffing, fundraising, facilities and governance. 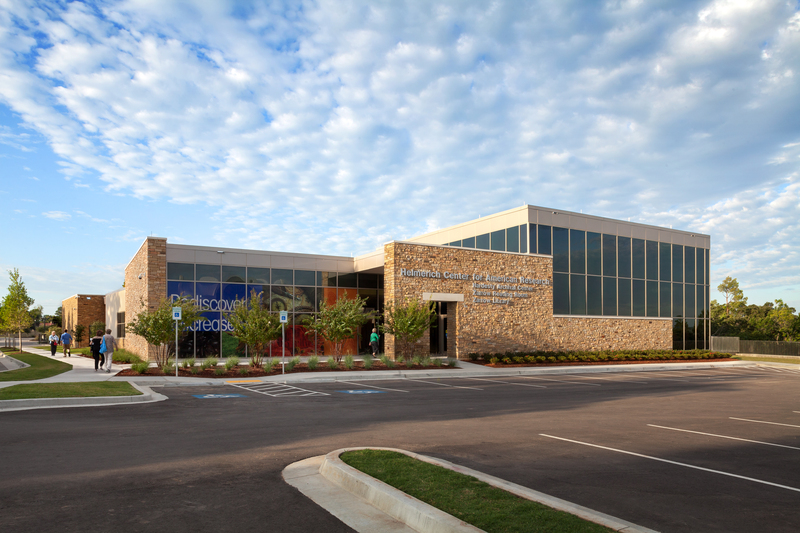 The new Helmerich Center for American Research houses the vast archival collection that Thomas Gilcrease amassed. The archives constitute one of the country’s most extensive collections of rare books, documents, maps, and unpublished material related to the history of the North American continent. 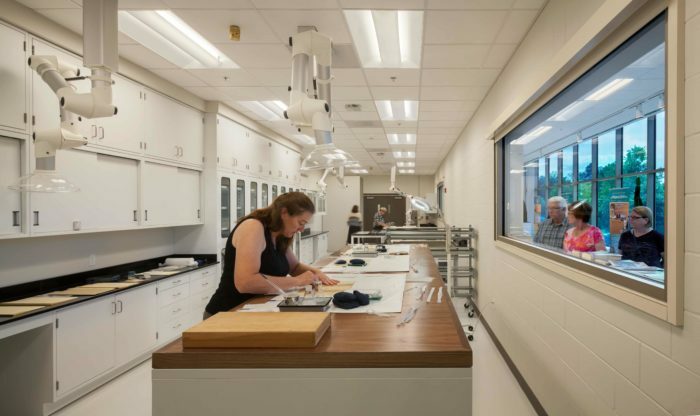 The center includes a paper conservation laboratory, conference center, research offices, work areas, multipurpose classrooms, a processing laboratory and an outreach office. A large mechanical room maintaining constant temperature and humidity levels throughout the building is also included.